You have now reached the interview stage. You should feel confident in yourself and your abilities by now, so this is the time to sell yourself to a prospective employer. The focal point of all interviews is selling your positive influence and a desirable employee to the company. Remember that first impressions are the most important. Of course, you always hear that “never judge the book by its cover”. Yes, despite how we may want it to be, clothes do make the man or woman. This is an easy and important aspect of any interviews. Your very first impression on the interviewer is made by looking at you, so you should take advantage of that by influencing the interviewer by the clothes you wear. Below are some clothing do’s and don’ts for your future interviews. You can never go wrong with clothing if you dress up and dress conservatively. 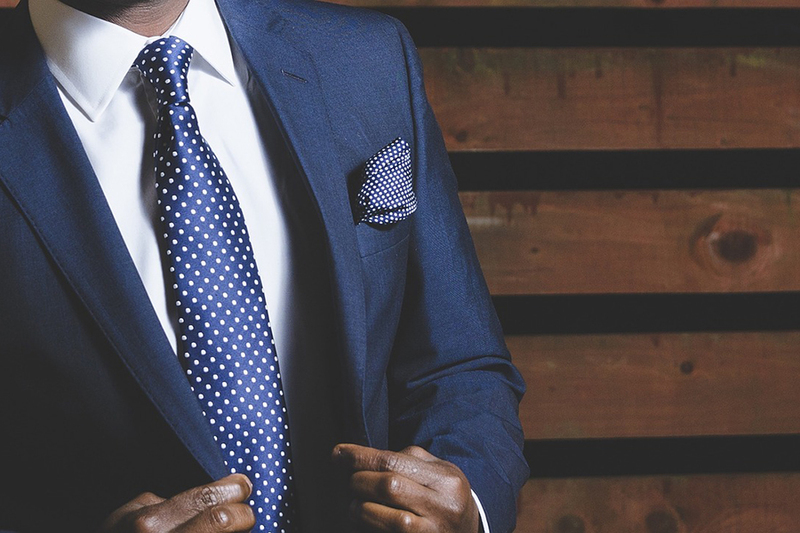 If your appearance gives the interviewer a good first impression and that is what puts you over the edge then it is worth spending the extra time to make sure you look good. How you act during an interview is as important if not more important than what you say. Interviewers have heard the same canned phrases over and over, so they look for subtle things to help them make decisions on whom to hire. Here are some do’s and don’ts at an interview. Show up on time. Arrive early so that you have time to compose yourself before the interview begins. Have a warm friendly smile. Greet the interviewer with a firm handshake. A firm handshake exudes confidence and control. Maintain good poise and posture. Sit up straight and even lean in when appropriate. Your body language should show that you are interested and confident. Maintain eye contact. Again this demonstrates you are a good listener and are interested in the interview. Tell the truth. Honesty is the best policy. Do not set yourself up for future problems. Make an interviewer wait. Being late to an interview can cost you the job. Act as if you do not want to be at the interview. The interviewers are using their valuable time to interview you, so show that you appreciate their effort. Shy away from the interviewer. If you carry yourself with confidence, the interviewer will respond in kind. Slouch or fidget during an interview. Do not lean on your elbows or hand-rests and do not play with anything. Keep your hands on your lap unless you are gesturing during speaking. Let your eyes or mind wonder. Demonstrate that you are a listener. Do not stare at the floor or ceiling. https://notedcareers.com.au/wp-content/uploads/Interviews-are-all-about-you.jpg 600 900 NotedCareers team https://notedcareers.com.au/wp-content/uploads/Logo-new.png NotedCareers team2016-11-30 11:32:272016-12-13 15:35:48Interviews are all about you!